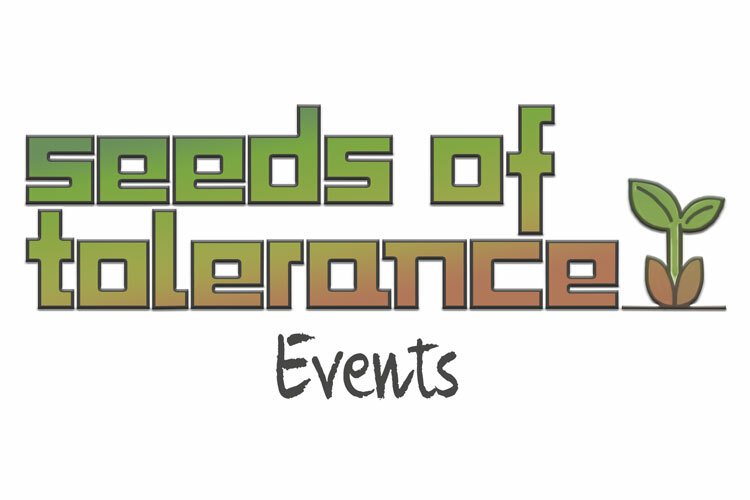 After consulting with organizations who shared the Seeds of Tolerance research group’s goals of promoting tolerance in cannabis seeds, the foundation came to the conclusion that one of the main aspects needed in the community was a collaboration space. Therefore the International Cannabis Seed Breeders Association was established for the purpose of providing a space for events of all kinds for organizations who shared its goals. Since its creation, the space has hosted photography exhibits, consortiums, staff meetings, shows, workshops, and presentations which have contributed to the strengthening of both the organizations and participants, as well as the bonds between them. Through each event connections are made, and as an effect the community grows stronger and closer to accomplishing our common goals. What: Cultural Connections is 6-week summer enrichment program for New York City cannabis growers focusing on production and breeding and learning about local and global cannabis issues and how to get involved in advocating for change.